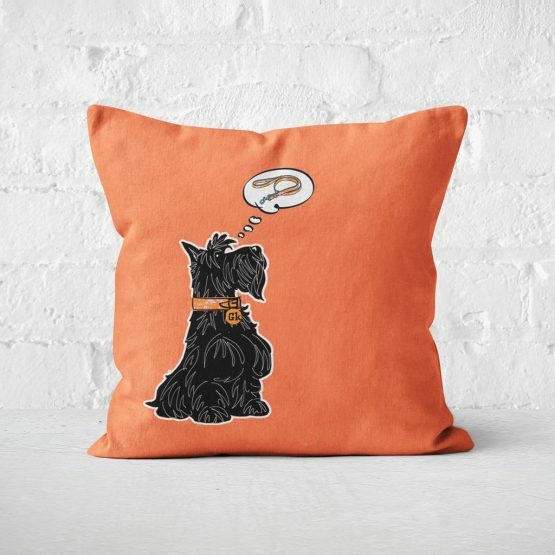 Time for some new home decorating? 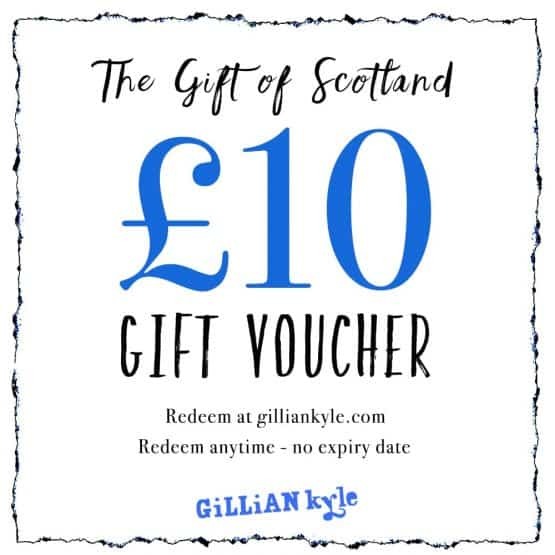 With Gillian Kyle’s vibrant collection of Scottish themed homeware you can easily change the feel of a room and add some character. 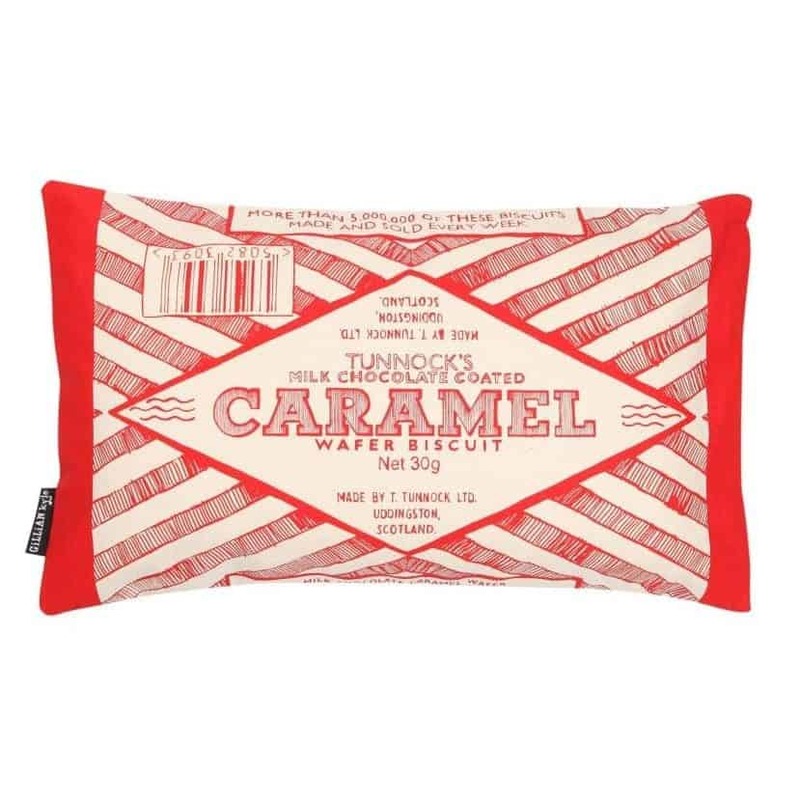 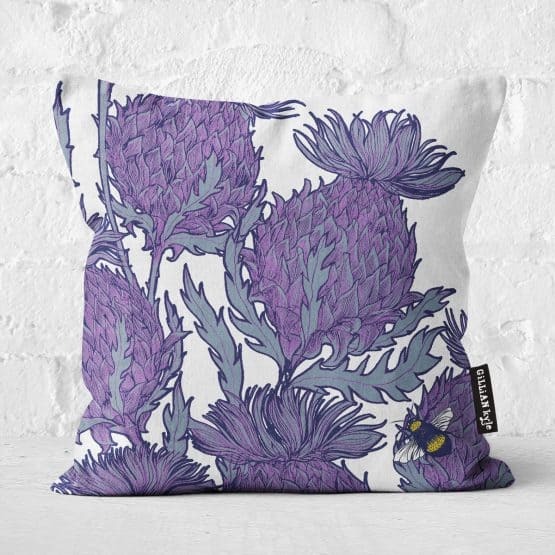 These bold cushions and candles will add some Scottish style to any room and they make fabulous gifts too. 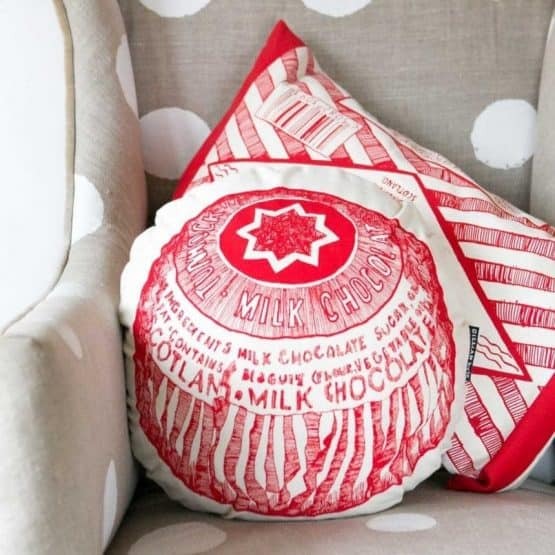 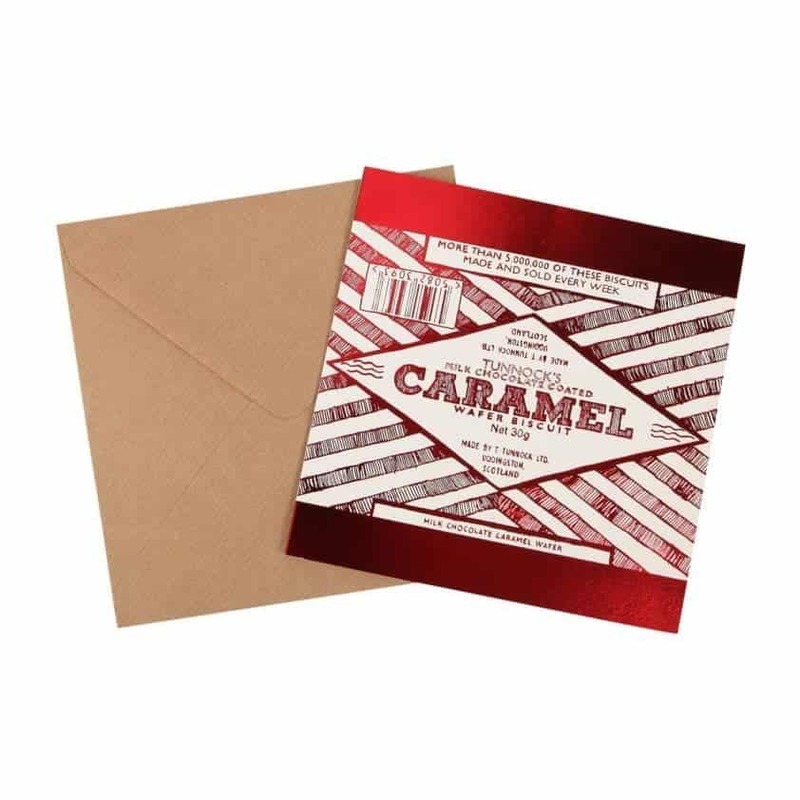 Comfort and style – two words you can be sure to achieve from our Home gifts selection. 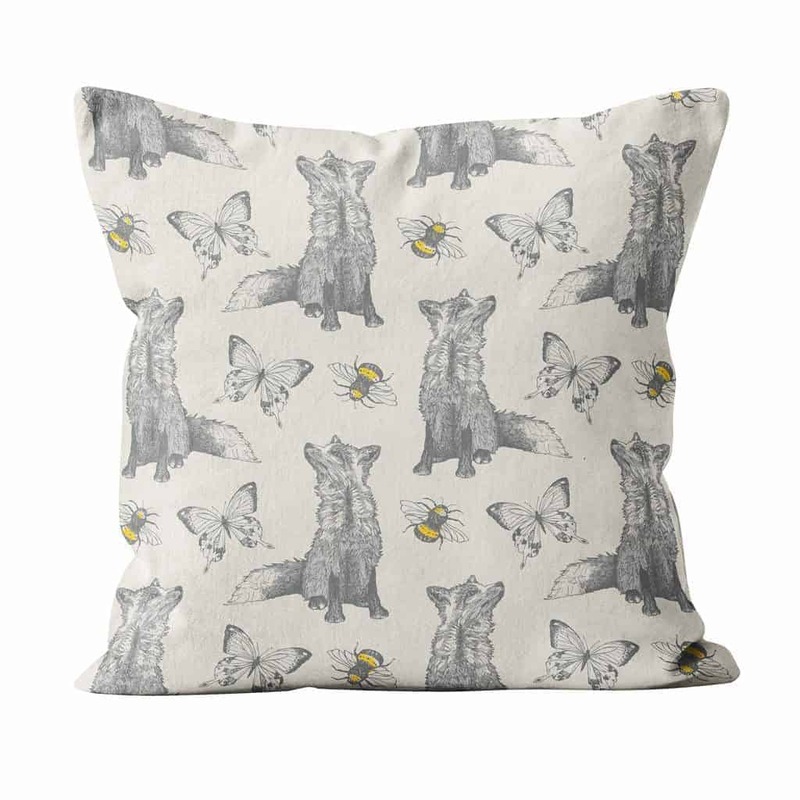 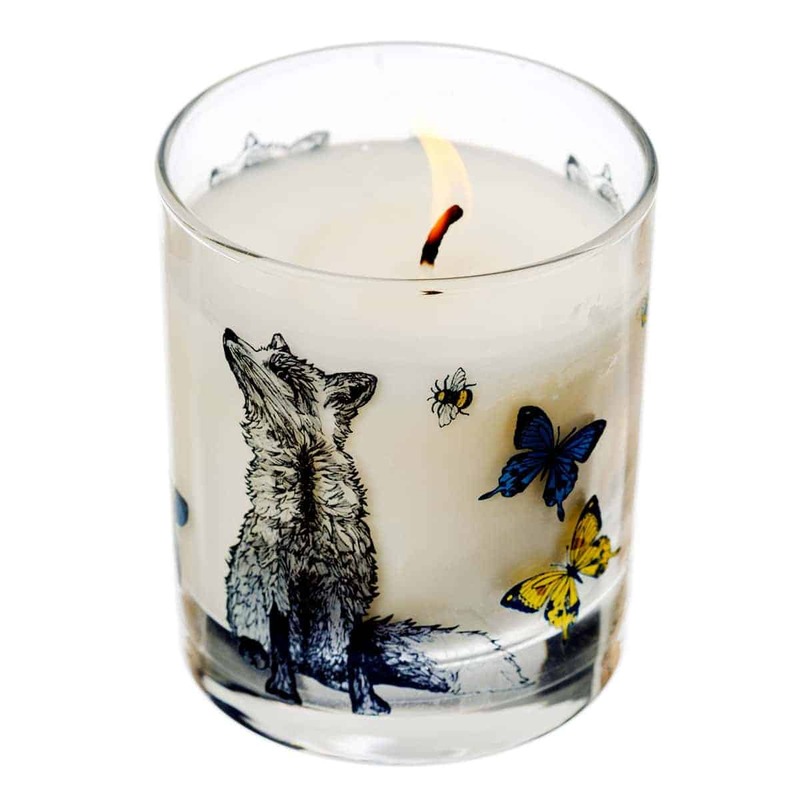 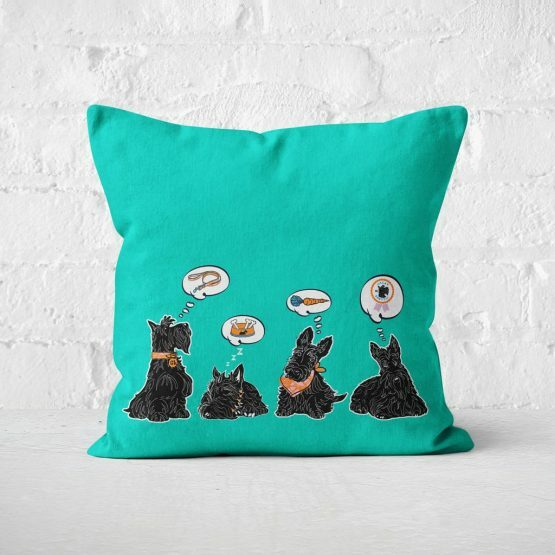 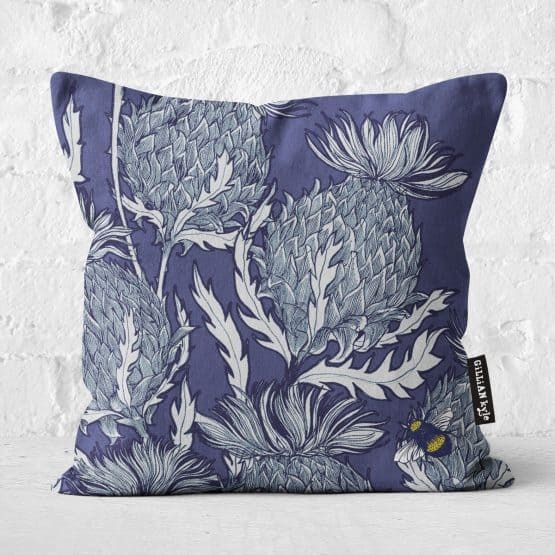 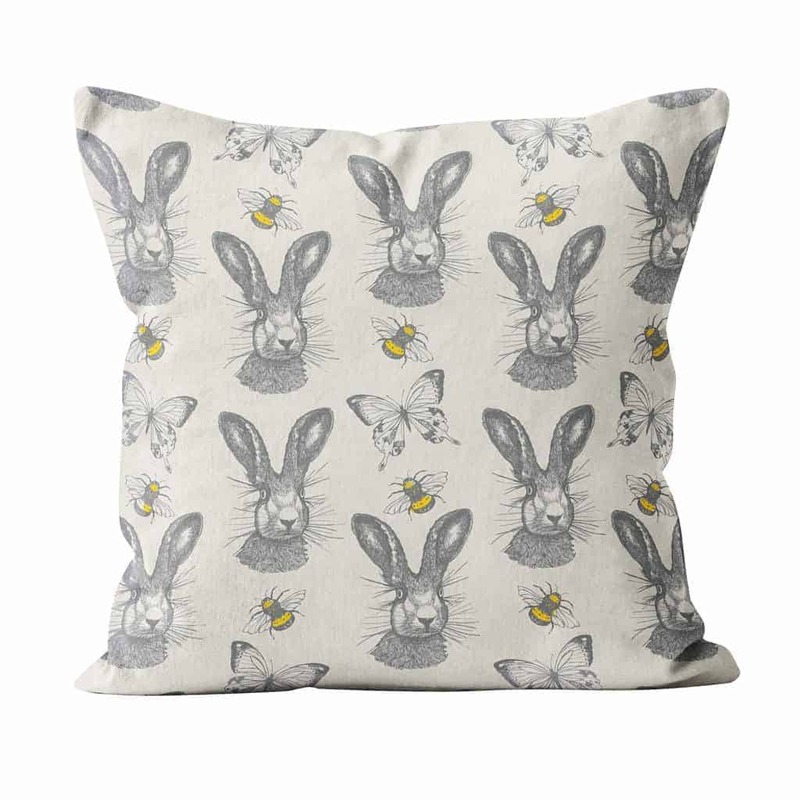 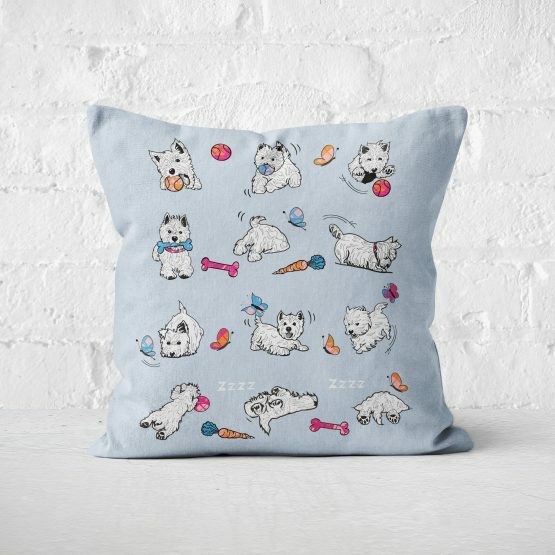 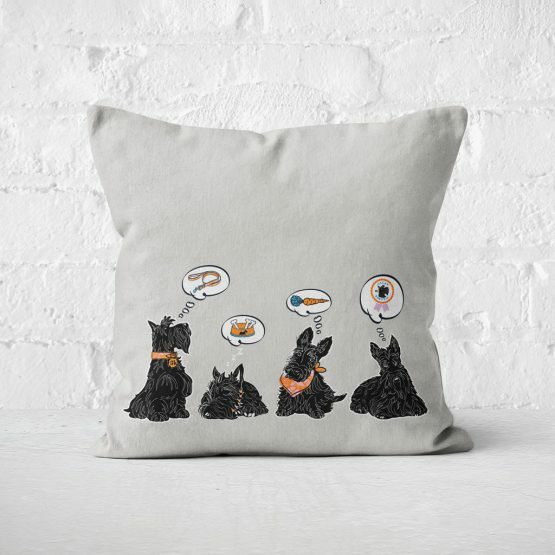 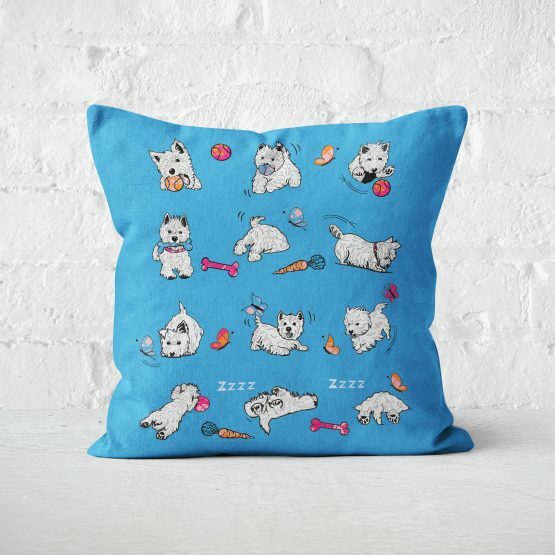 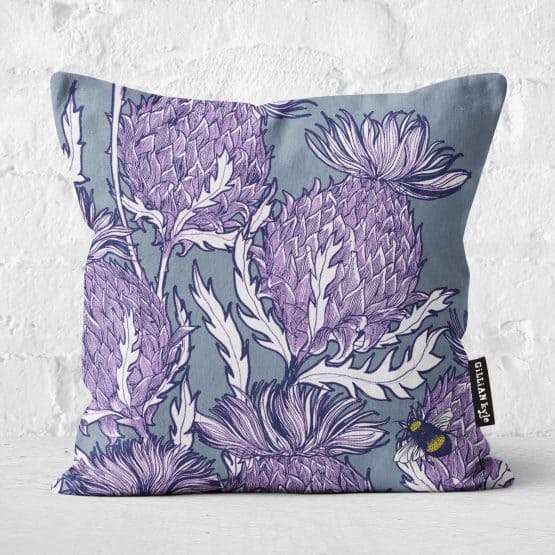 All products feature Gillian Kyle’s vibrant artwork, and these bold and distinctive sets of cushions and candles make great additions to your home, or as gifts for men or for women. 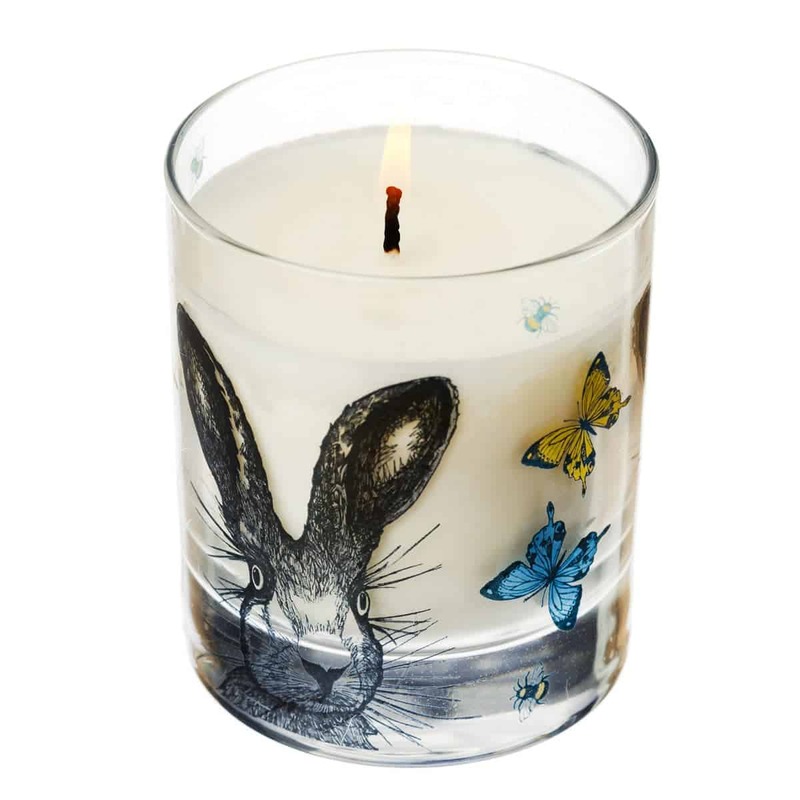 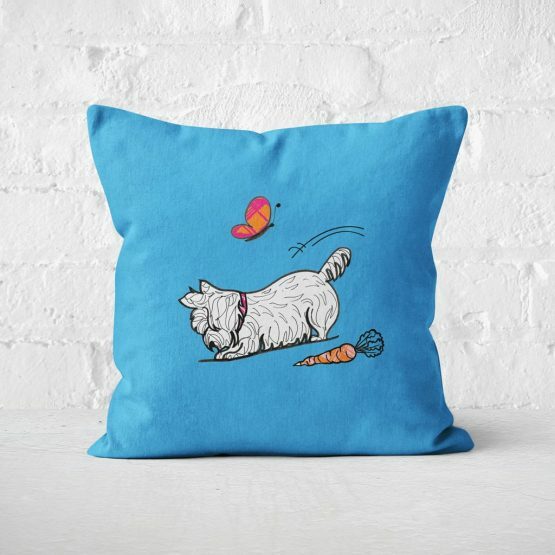 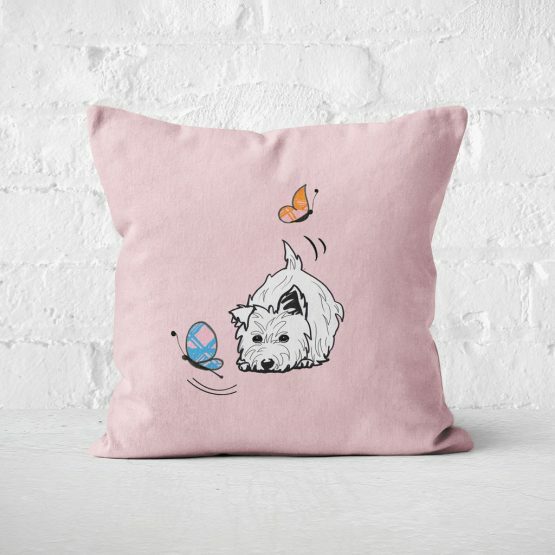 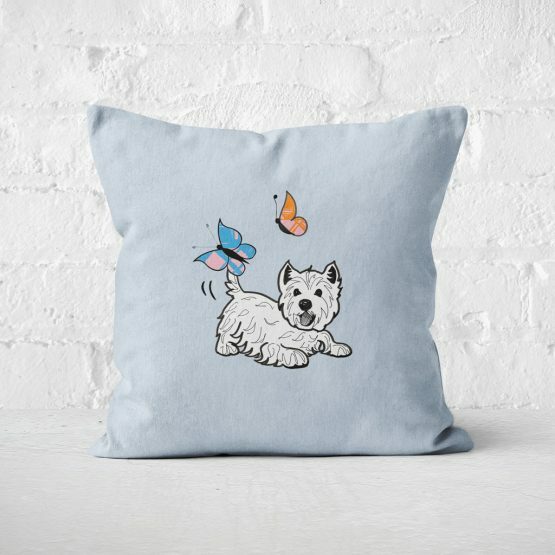 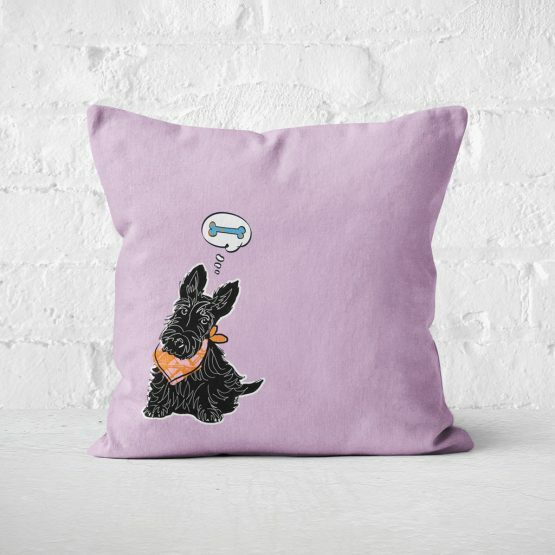 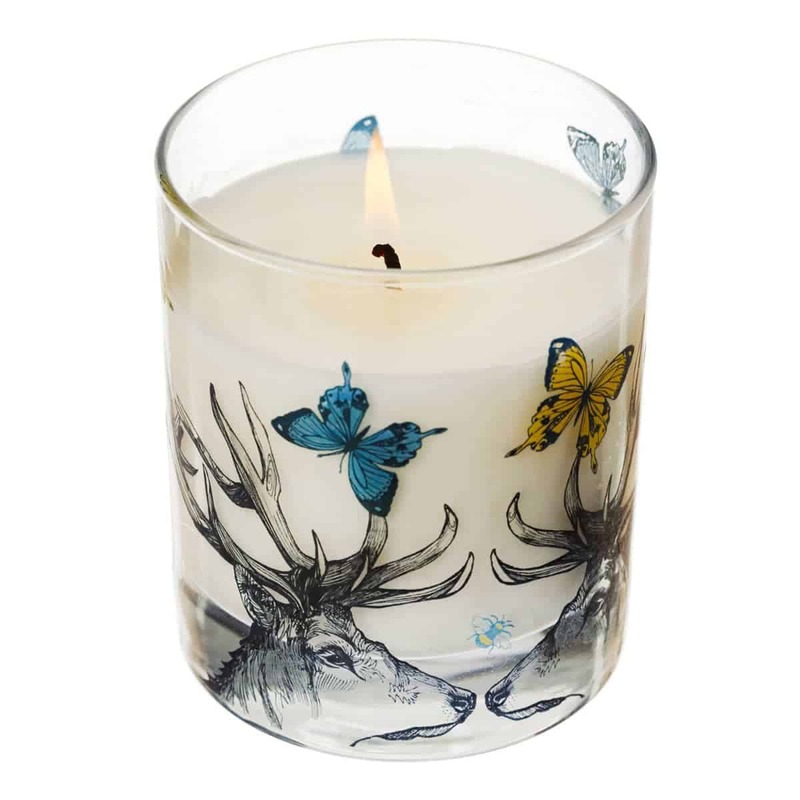 Relax on the sofa with a Lola the Highland Coo cushion, while freshening up the smell of your bedroom with a lovely scented candle featuring adorable art from our Butterflies and Beasts range. 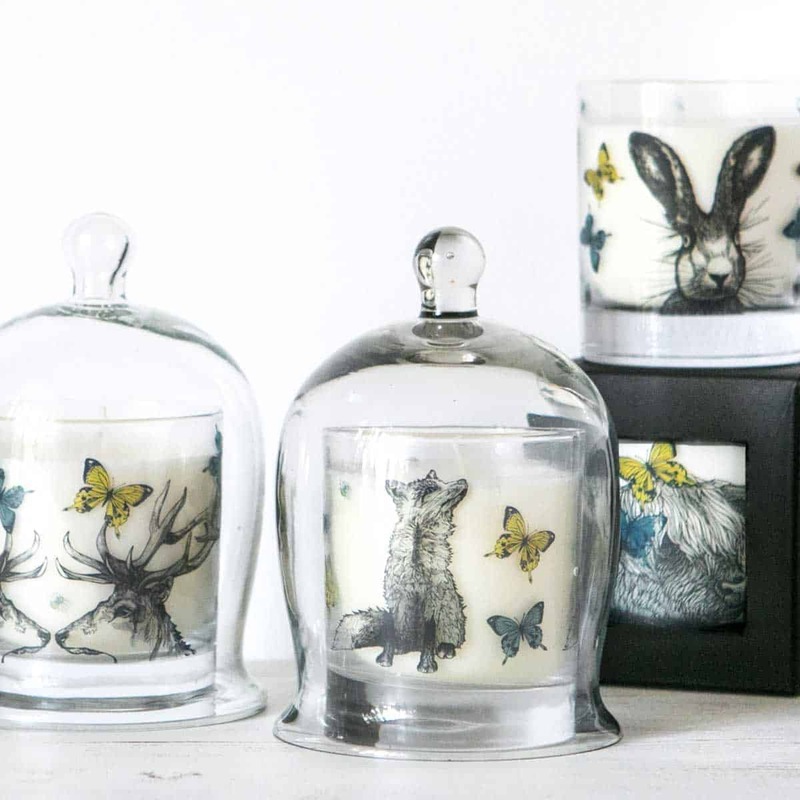 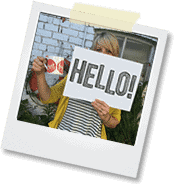 Don’t feel you have to choose either, because plenty of our products are available as part of our 4 for 3 collection.